Saving can be hard and oftentimes complicated, but it doesn’t have to be. Everyone has a moment where they know they need to start taking a closer look at their budget and start saving more, however, it can be daunting. It doesn’t need to be though. Actually, saving can be as simple as placing money in an envelope. 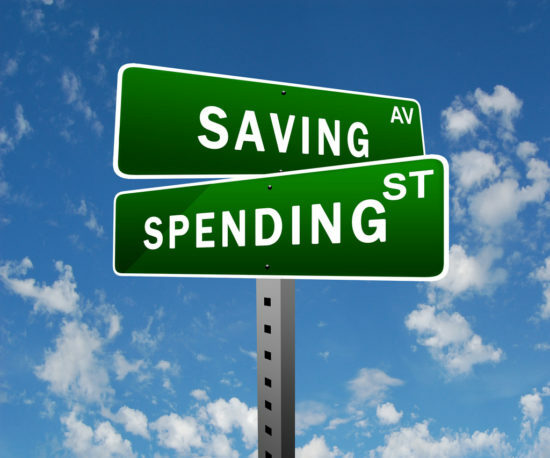 There seem to be so many different savings plans and challenges circulating on the Internet. Each of them have their own benefits and their own downfalls. What may be good for you may not be good for the next person and so on, so it is important to research and discover what works for you when it comes to saving. Growing up, my grandmother always told me about a savings plan she had that I thought was crazy, but it really works, and it is simple. She would get an allowance from my grandfather and she would bargain shop for groceries so that she could save for certain things. Each week, she would put a quarter per child (they had three kids) away into an envelope. This money would be for things like Christmas presents, Easter outfits, birthdays, school costs (field trips, etc) and other things that kids would need that would require saving. That would cut her weekly spending by 75 cents, but it meant she would be able to save for things that were important to her. Of course, that exact scenario will not be the same in today’s world. Most families are two-income families, and if they are not, they are usually doing their banking online and not pulling cash out for envelopes. So, what is a simple savings plan that people can use today? Similar to grandma’s plan, but not exactly the same is to put away a dollar every time you spend money. So, that means every time you swipe your debit card, a dollar would go into savings. Although it is just a dollar now, it will quickly begin to stack up. Another way to implement a similar plan would be to pay yourself first when you get a paycheck. When you get paid, you set a specific amount to go into savings for yourself and that amount always goes into savings. First, decide on how much you want to save. Calculate the initial amount you will set aside and then the recurring amounts you’ll be setting aside. Work this into your budget. 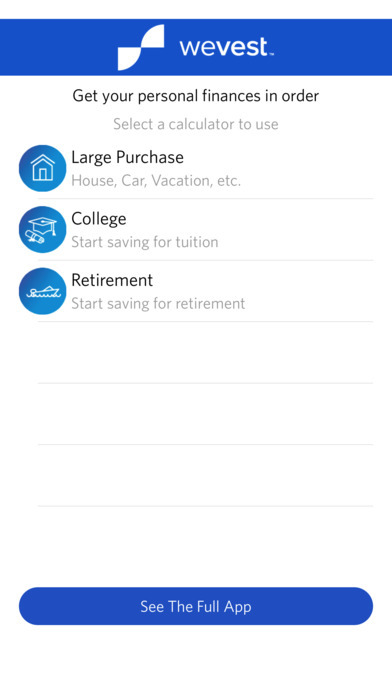 You can use a savings calculator to discover how long it will take to save specific amounts of money. 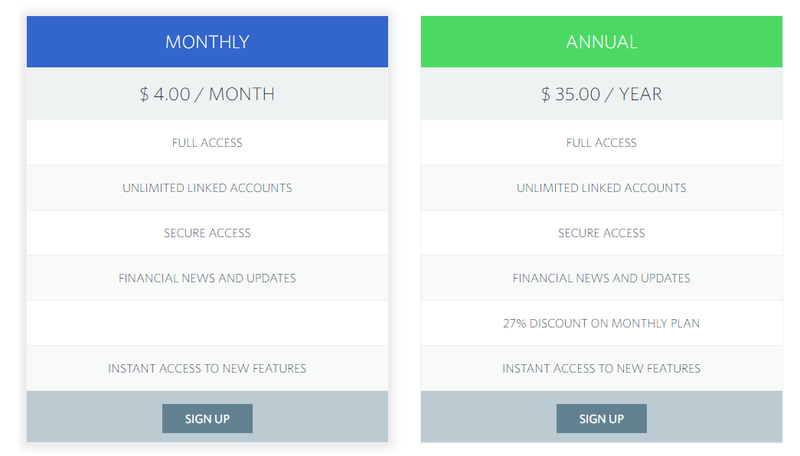 Decide why you are saving. If you are saving for a house, a new car, college, retirement or just ramping up an emergency savings plan, it is important to have a direction for your savings. Whether it is a 52 week savings challenge, a week-by-week, paycheck-by-paycheck or even a quarter-by-quarter savings plan, saving is important. Make sure you have some type of plan and put your finances first.